There are no shortage of articles on the Top Marketing Trends for 2018 and most of them are, in my opinion, pretty bang on. 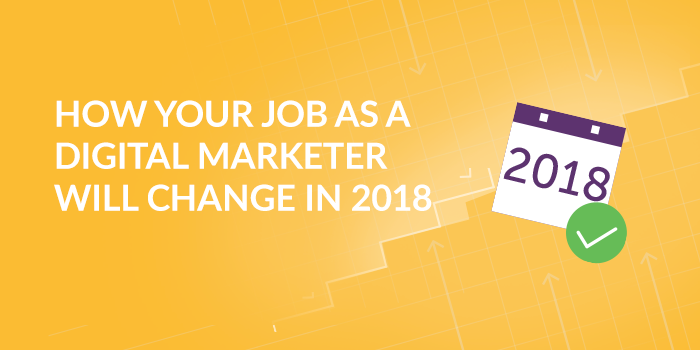 But what do these changes mean for you, the marketer? Is automation going to put you out of a job, will you need to learn some new skills, or will you be able to coast through 2018 unscathed?